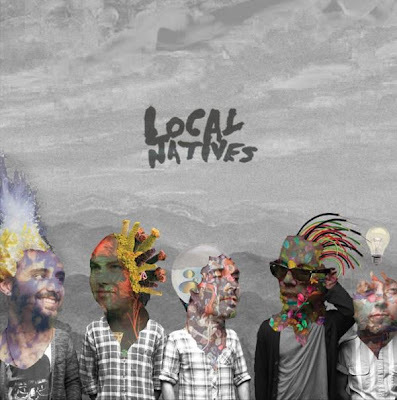 Over the past few weeks I have been listening to an album by new band Local Natives. For me this is the best new band of 2010. Check out the songs Airplanes, Wide Eyes and World News and then tell me you don't agree.